We had a bit of excitement in the Bumblebee classroom today. The resident classroom reptile pet Gingersnap, had her cage opened and the small lamp that gets turned on for part of the day to give her sunlight, got jiggled and was directly laying on the wood chips. 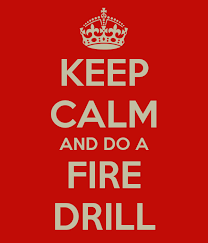 That produced an odor that led the staff to have all the children exit outside as we do in our monthly fire drills. All classrooms followed as a precaution. The fire department was called and did come to the school. The cause of the odor was determined prior to their arrival. 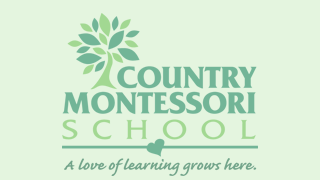 The staff worked quickly, efficiently and the children were not in harms way at any time. I did speak to the Bumblebee class as a whole of the importance of not touching their pets cages. At no time was there a fire or smoke. I am sure that you will hear stories this evening:) If you have questions please feel free to contact me directly.